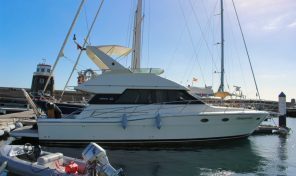 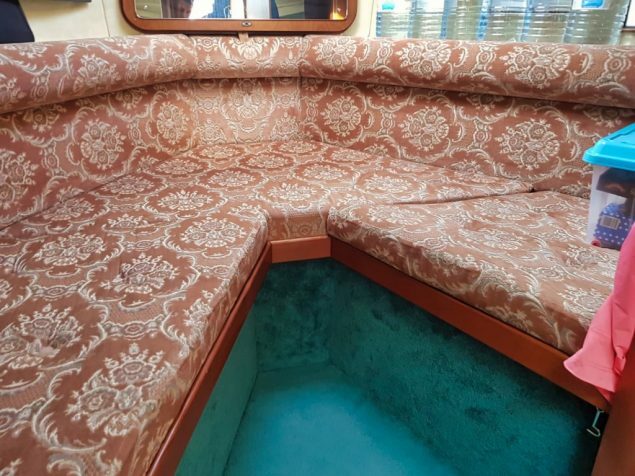 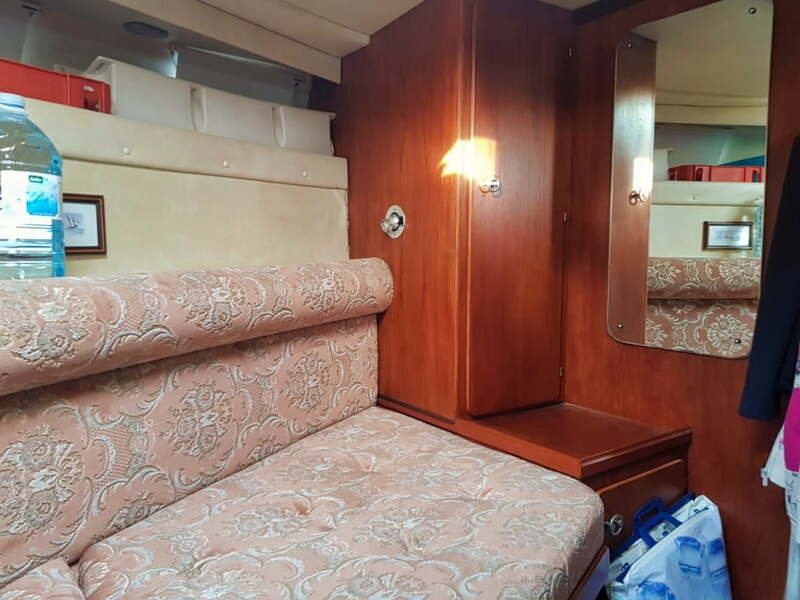 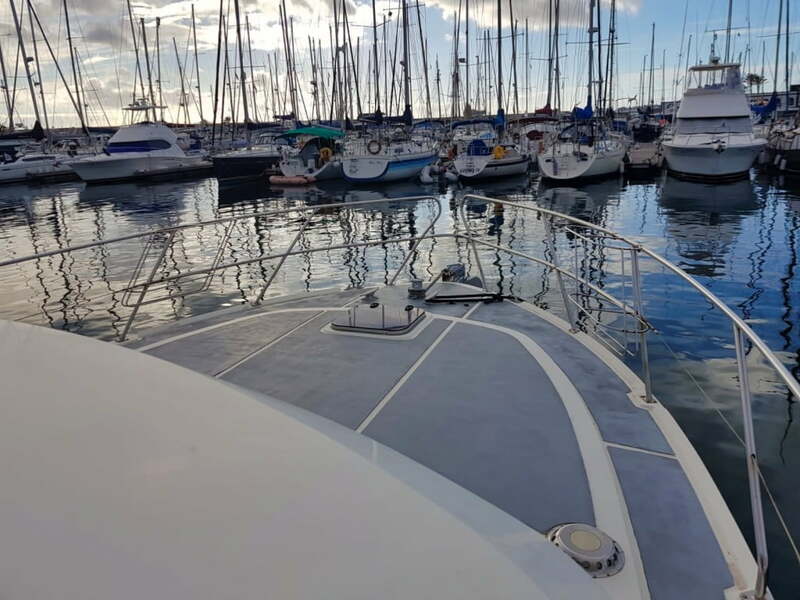 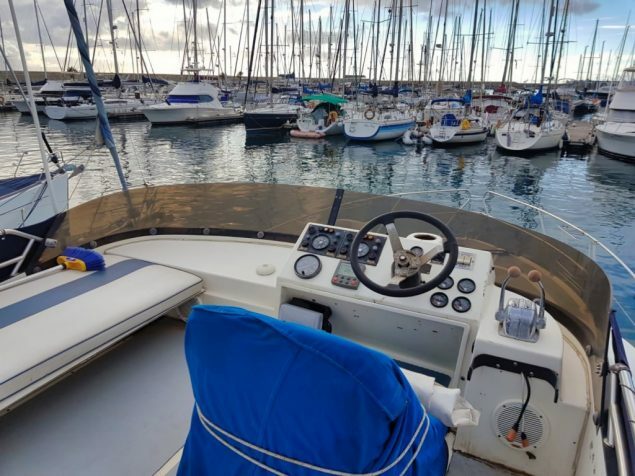 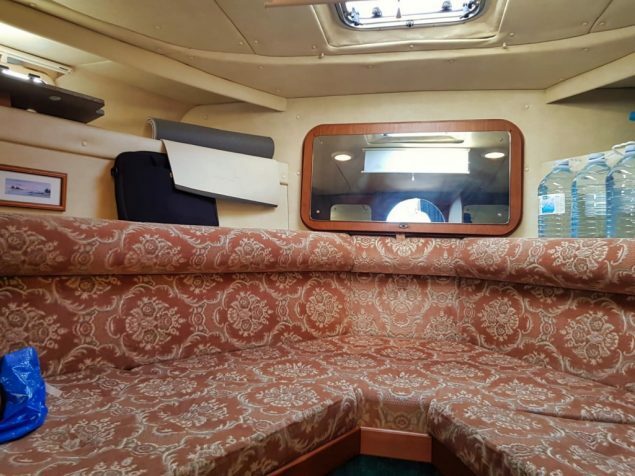 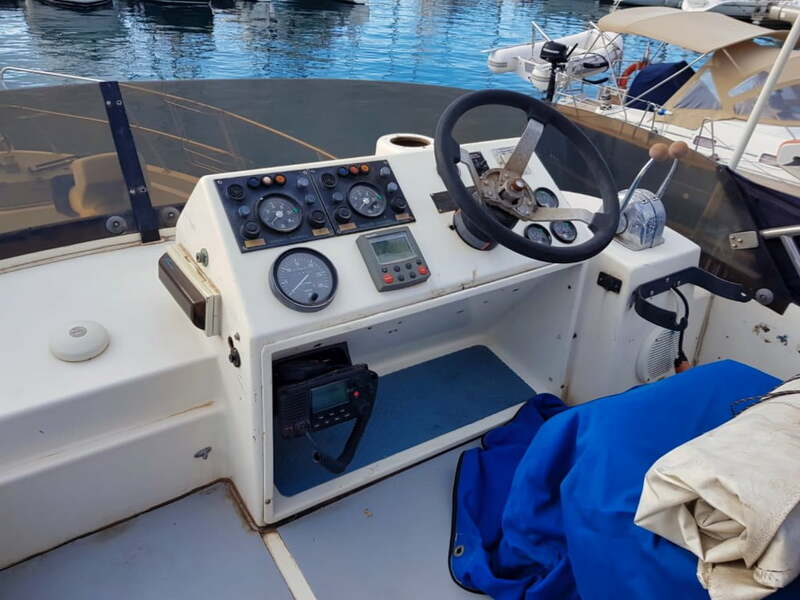 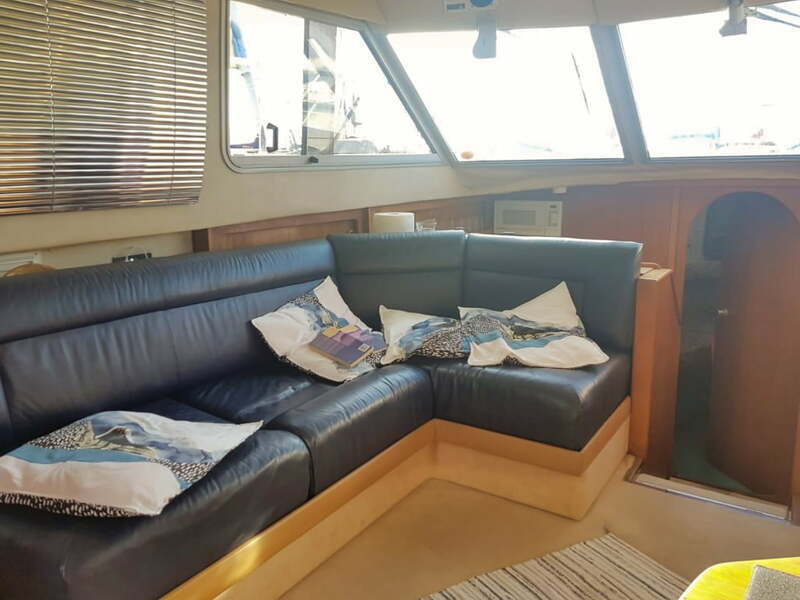 This Fairline Turbo 36 is highly appreciated for offering great performance and handling as well as excellent accommodation and living confort. 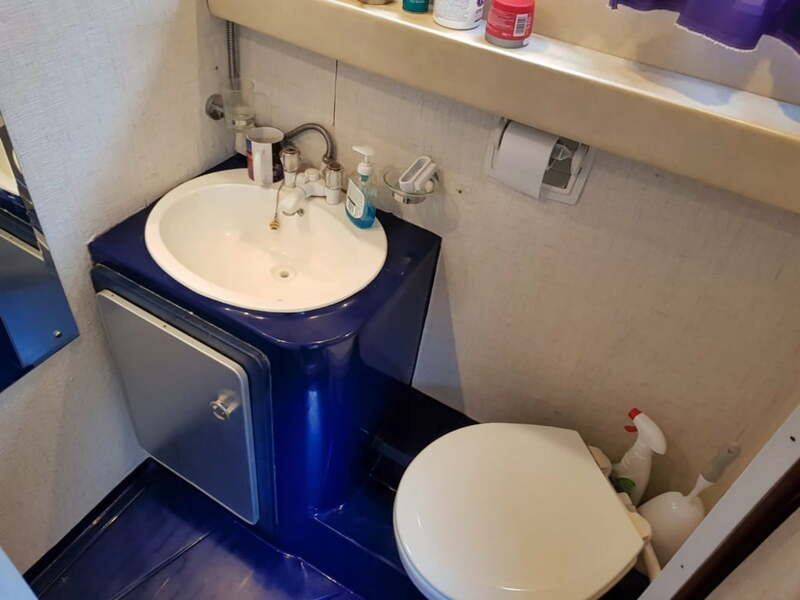 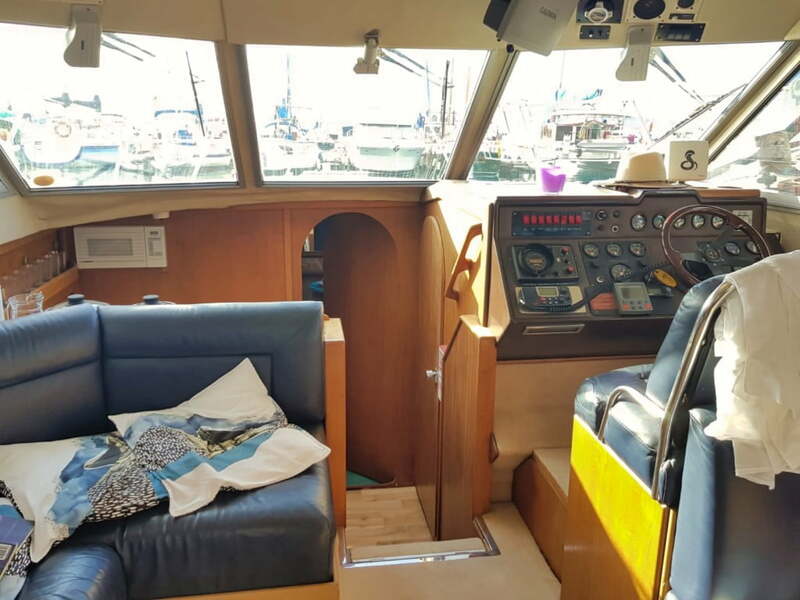 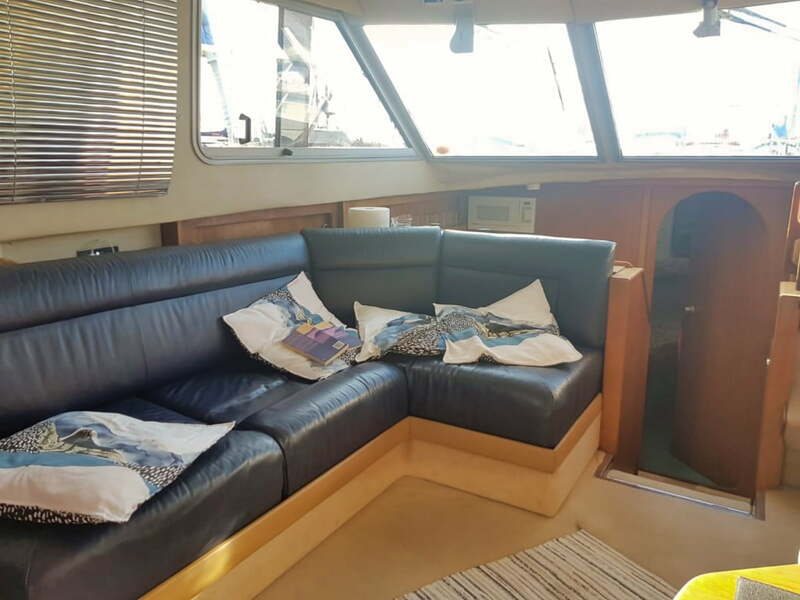 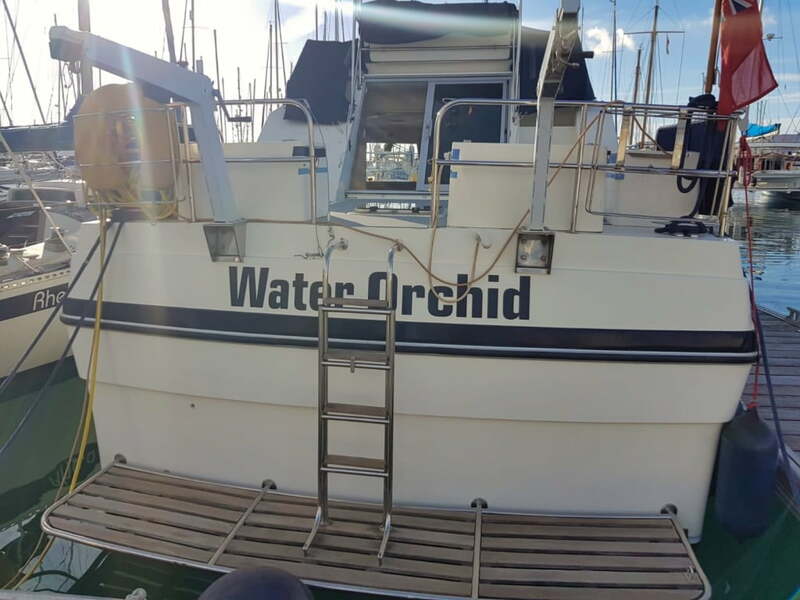 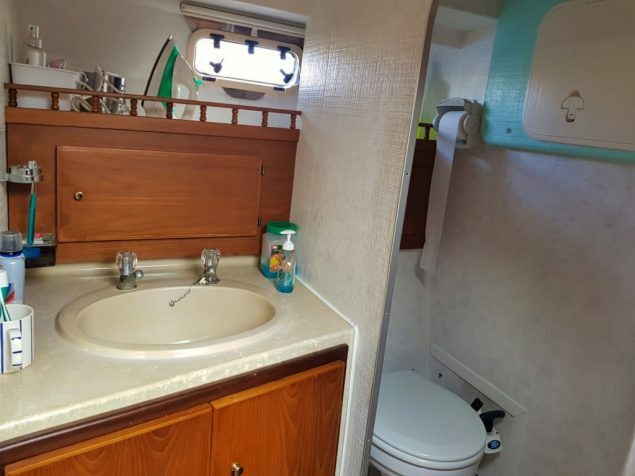 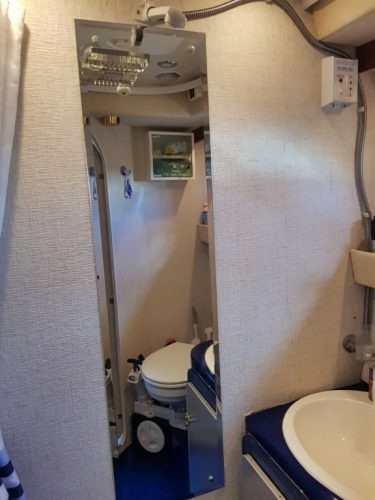 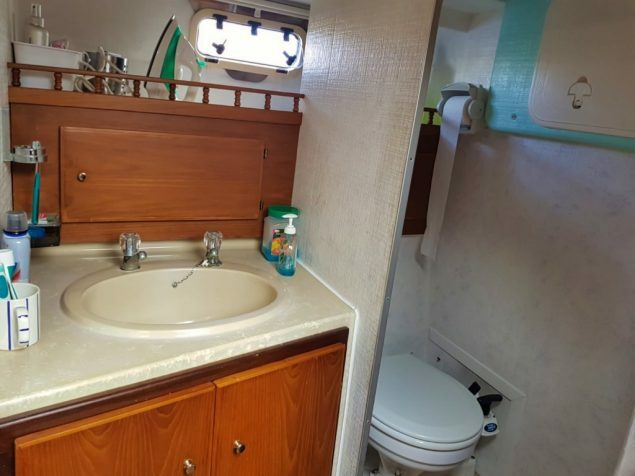 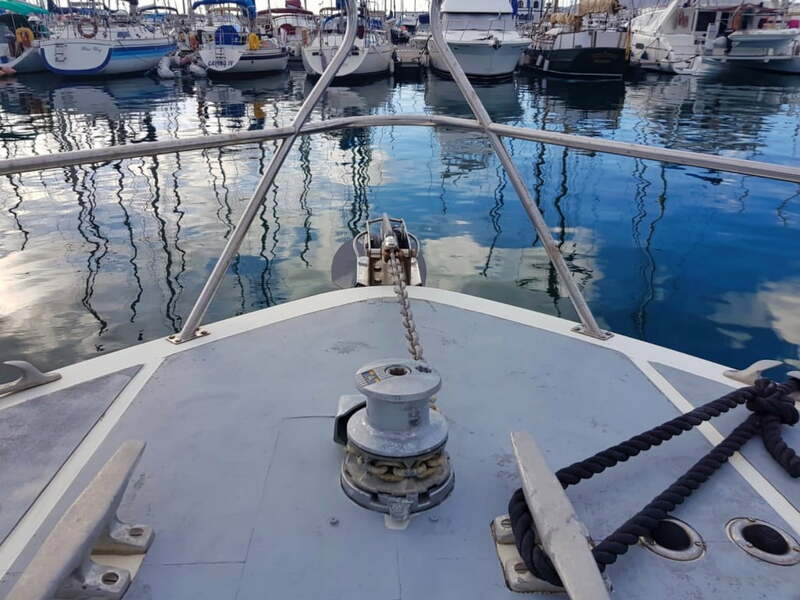 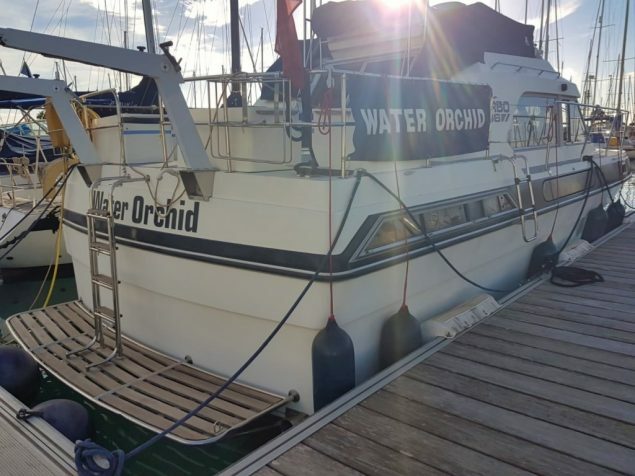 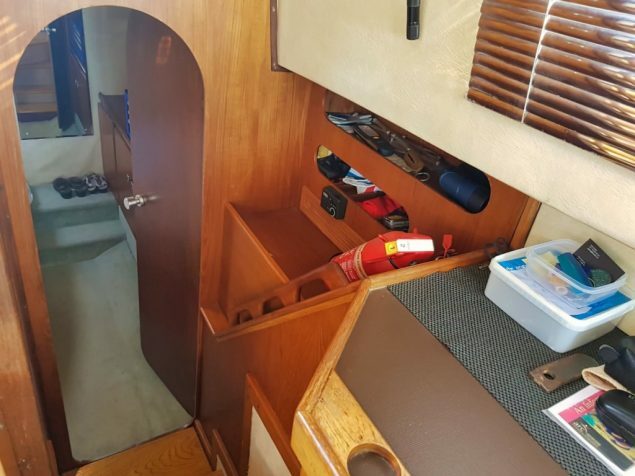 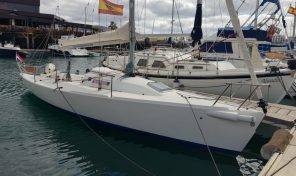 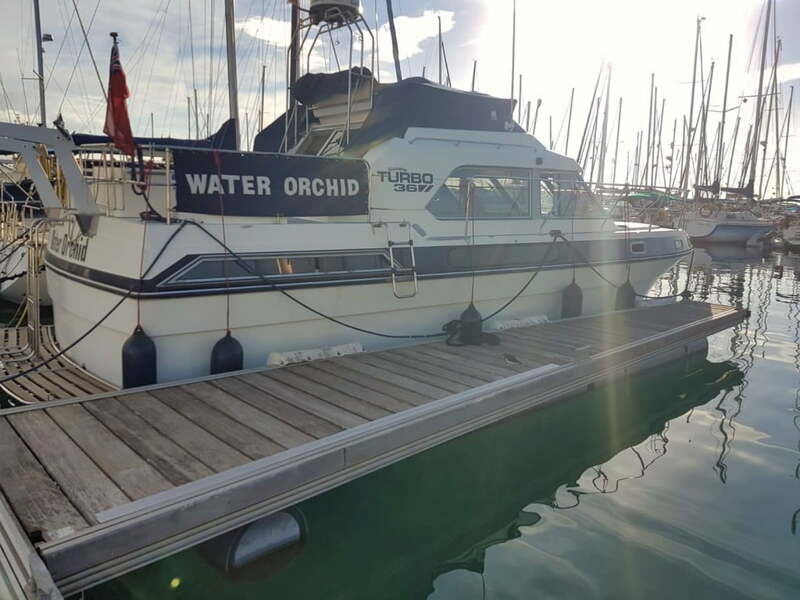 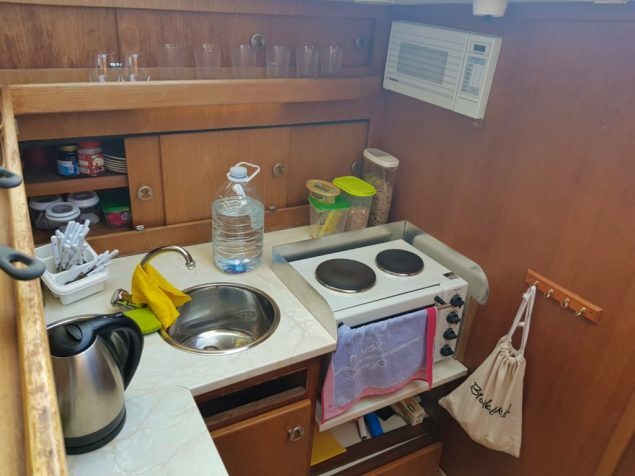 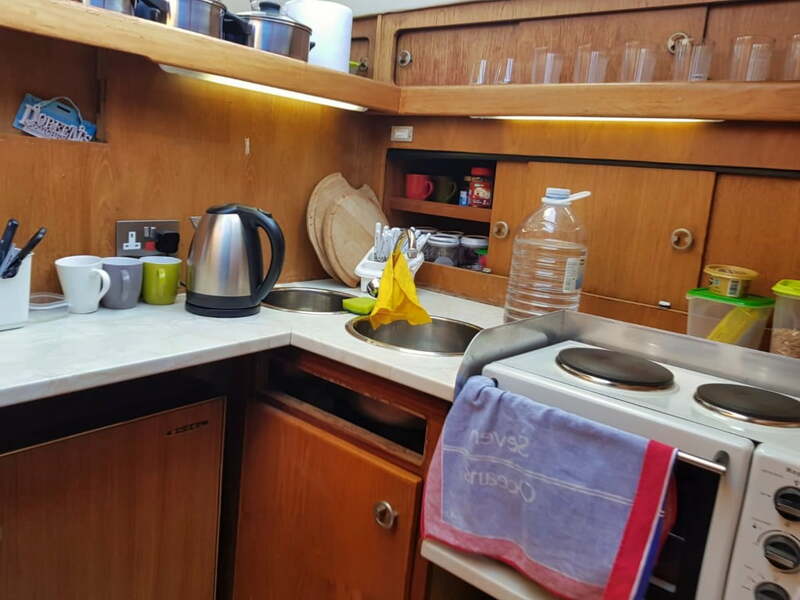 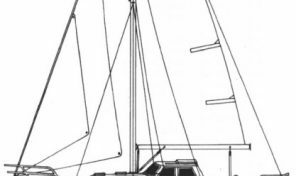 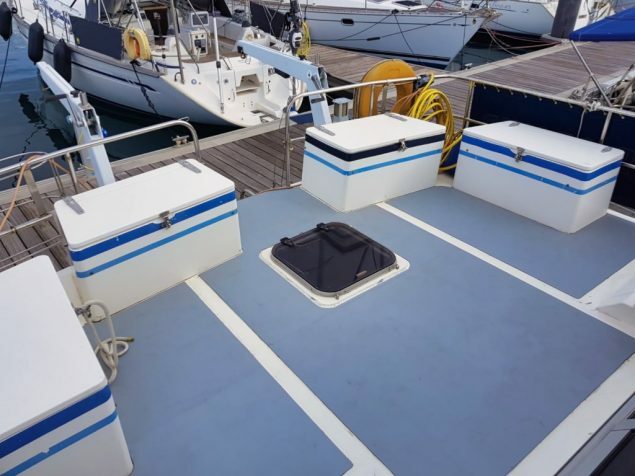 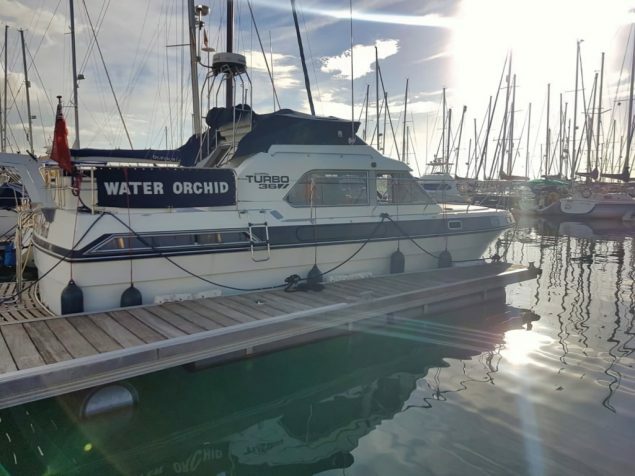 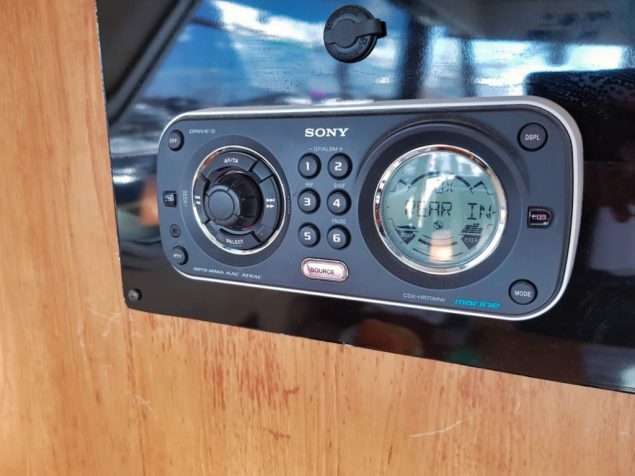 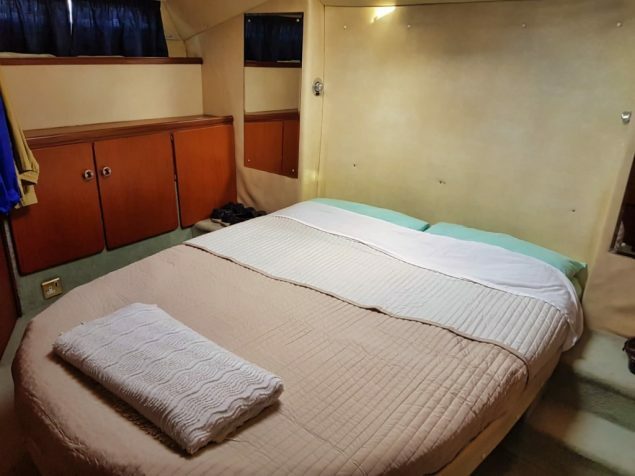 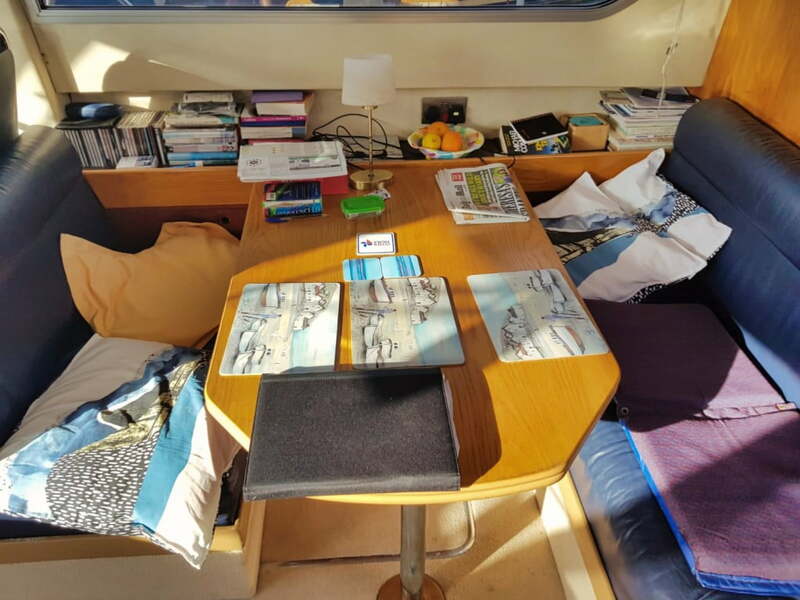 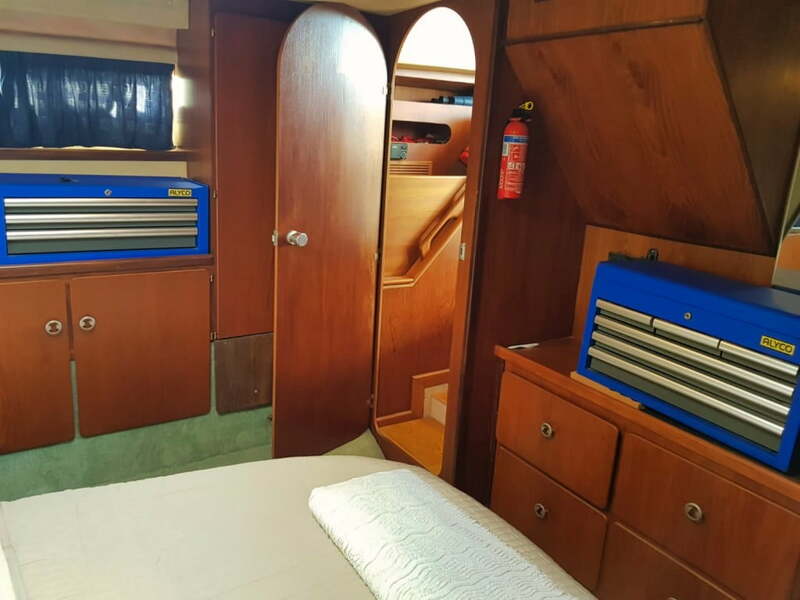 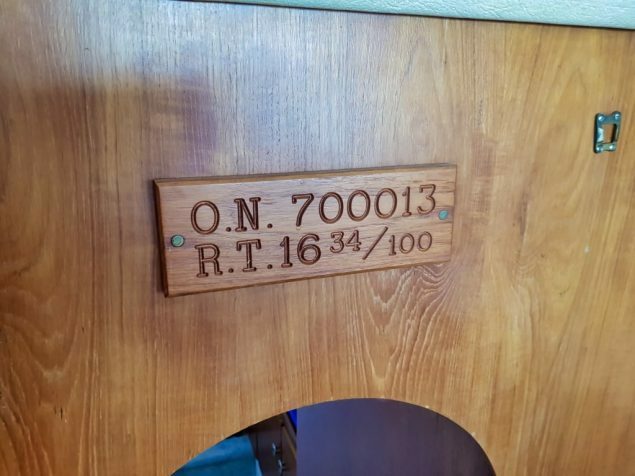 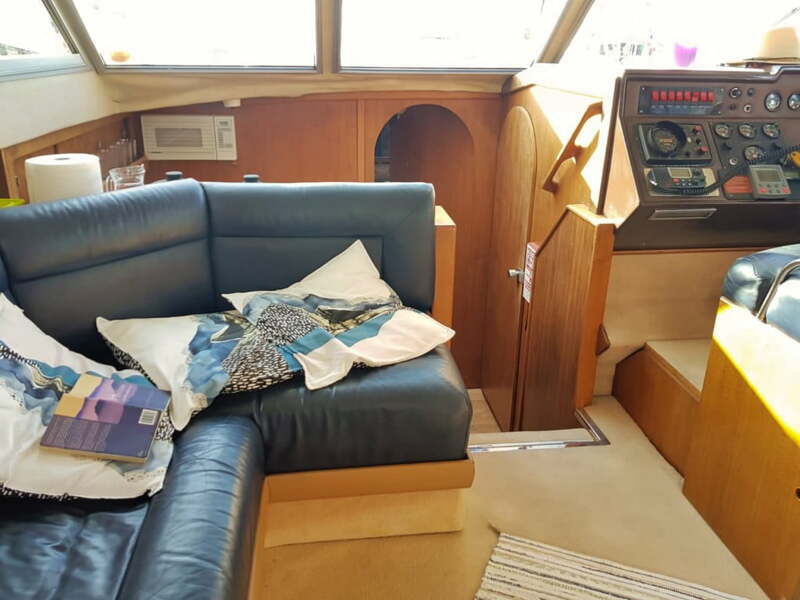 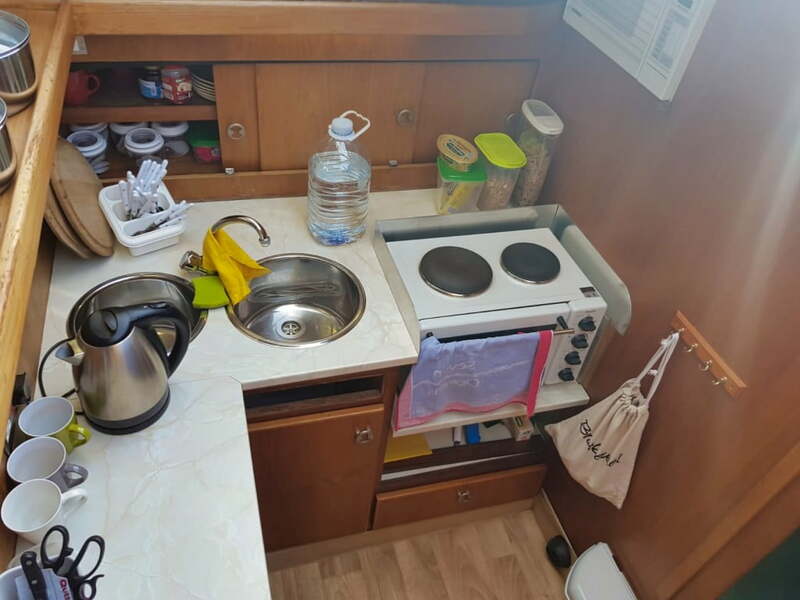 The accommodation includes two good sized cabins, the aft cabin has an en-suite head, spacious galley with fridge and oven/cooker. 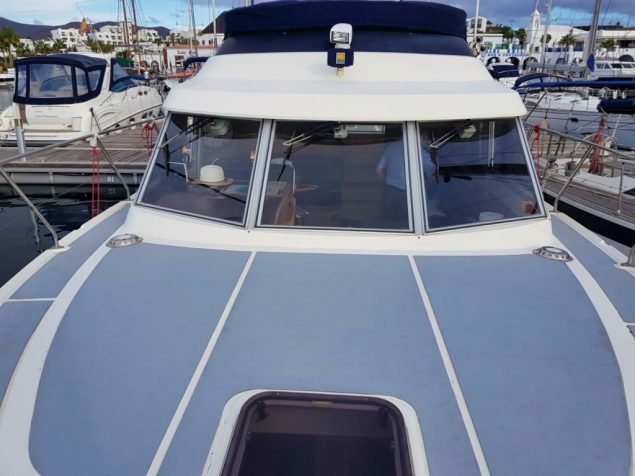 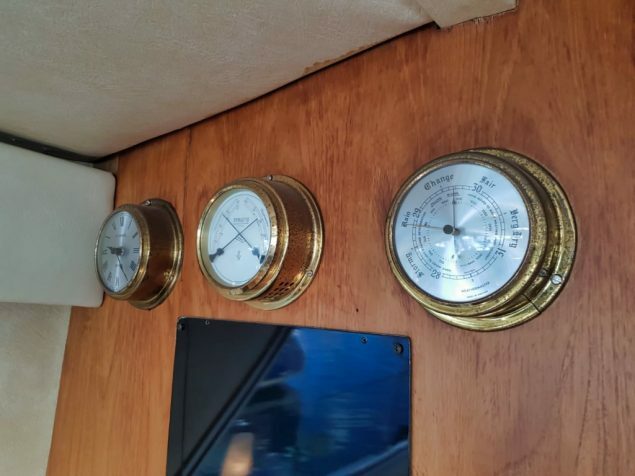 The Volvo diesel engines have a good reputation that can deliver a top speed of 25 knots very comfortably. 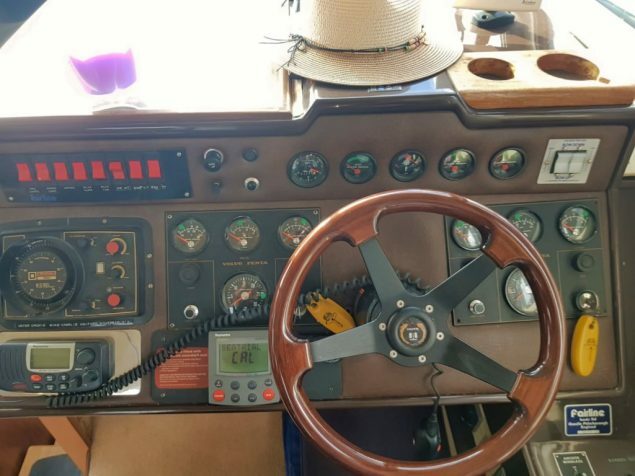 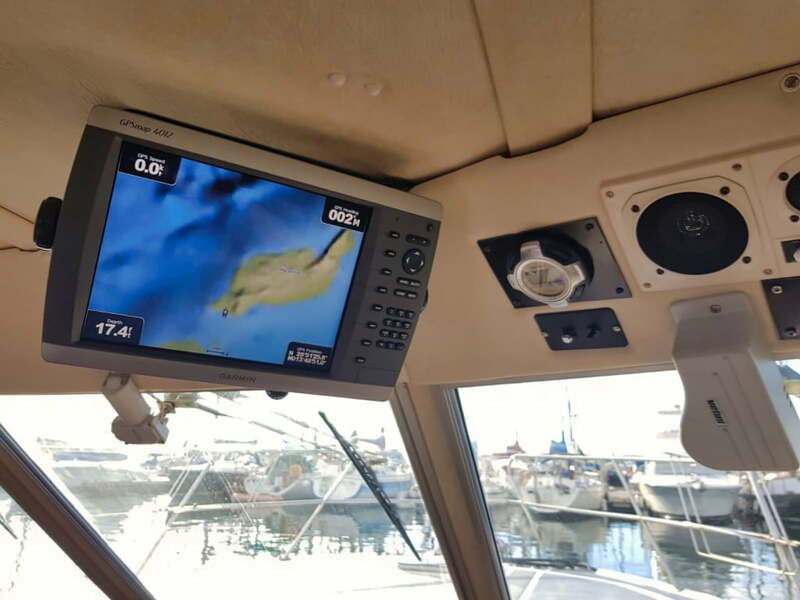 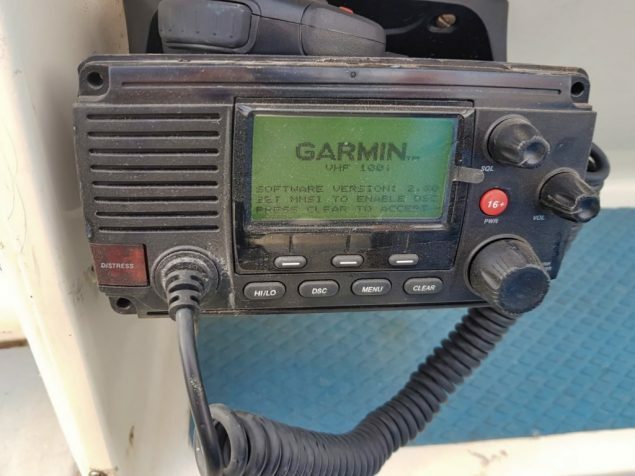 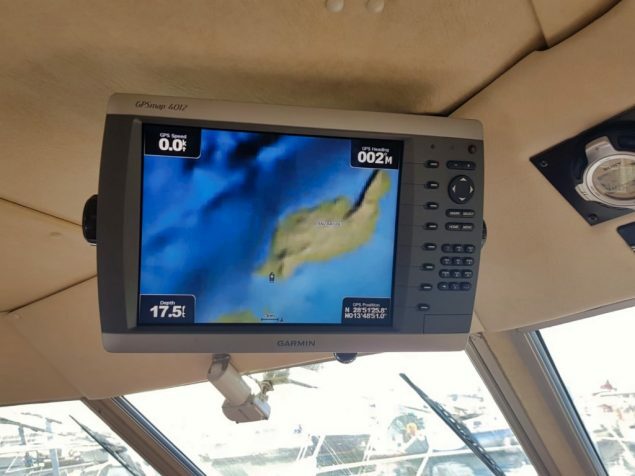 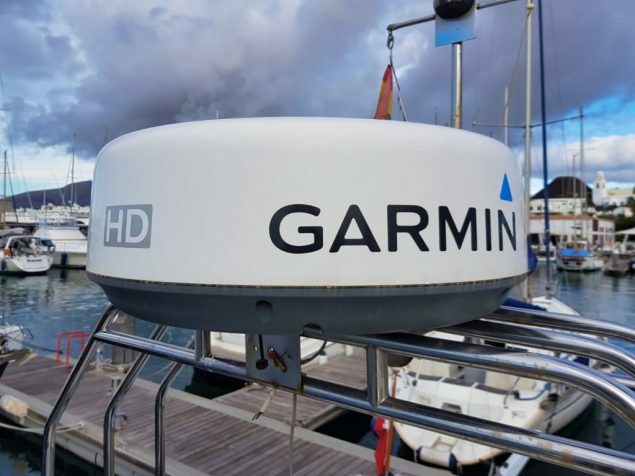 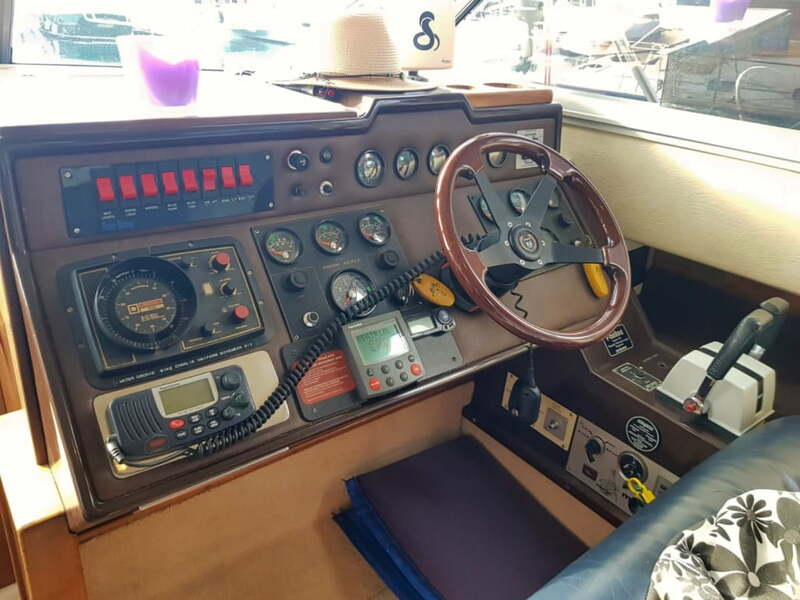 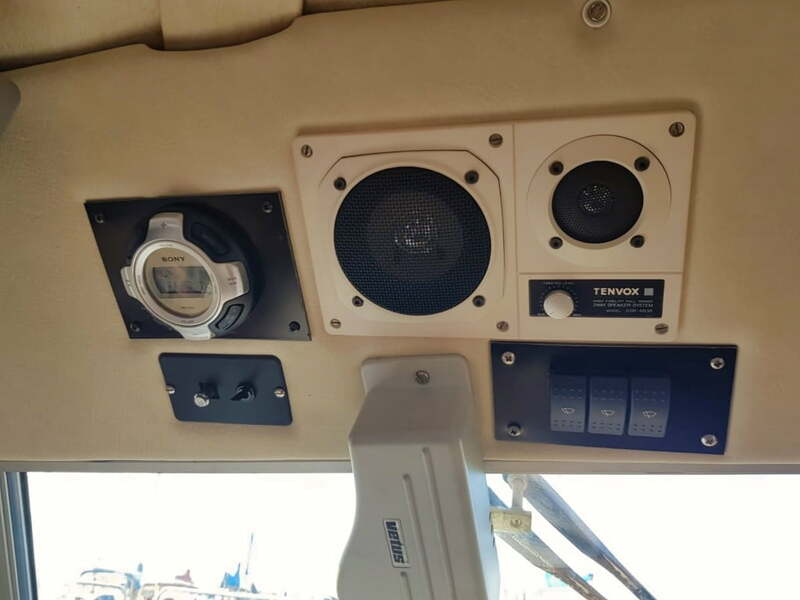 This yacht has a flybridge equipped with helm, autopilot, VHF.